Video is the new... EVERYTHING!!! How many times do you end up on You Tube looking for things like "How to Carve A Turkey" or "Changing Your Own Oil?" Well, you'll not be surprised to hear that millions of people all over the world search YouTube up to a billion times weekly! Google owns YouTube, making it the second largest search egine in the world (next to... you guessed it -- GOOGLE). As a seller, you want buyers to find your home everywhere on the internet. This requires more than most agents can offer, with MLS listings and Craigslist postings. If your home's listing has a video associated, you have a tremendously greater chance of it popping up "organically" in a Google search. Here's an example of a home we sold in Inman Park, where the buyer watched the video and called us directly! Before you hire someone who is baffled or frightened by the thought of using video to market your home, give us a call! We love the creative aspect and have tons of success stories to share!!! The following was written by a Virginia Highland resident regarding test scores at Springdale Park Elementary, test scores at Morningside Elementary and test scores at Inman Middle School. Springdale Park, Morningside and Inman Middle students were among the top performing again last school year on the Georgia CRCT tests. From the spreadsheet at the DOE website, I totaled the mean score for all 5 subjects tested and then sorted the schools highest to lowest. This is not an analysis of % that "Meets" or "Exceeds" which is also a valuable data point. This is more about raw test scores. SPARK 5th graders scored 32 out of 1234 traditional, public schools when the mean scores of all 5 subject were summed (top 2.6%). MES 5th graders were #14 out of 1234 (top 1.2%). Both MES and SPARK students scored on par with the usual suspects of Smith, Brandon and Jackson elementaries in Buckhead. Inman Middle School students scored 36 out of approximately 540 public middle school grades (top 6.7%). Not every school is organized 6-8th, but you can compare the grade levels statewide. A few of the schools above Inman are math/science magnets. Inman student results were impressive to me again this past year, particularly in light of the changes that APS handed Inman a few months before the 2012-2013 year started (Inman is now the sole feeder school to Grady HS). The spreadsheets showing test scores at Springdale Park Elementary, test scores at Morningside Elementary and test scores at Inman Middle School are available at http://www.gadoe.org/External-Affairs-and-Policy/communications/Pages/PressReleaseDetails.aspx?PressView=default&pid=120. ATLANTA, Ga. (April 1, 2012)— J.D. Kellum + Associates of Keller Williams Realty announced today that top-ranked Atlanta real estate websites www.LuxuryBuckhead.com, www.HomesInMidtown.com and www.HomesVirginiaHighland.com have joined forces in tandem with the combined group’s move to Keller Williams Realty Peachtree Road. Founded in 2005, J.D. Kellum + Associates has been among the top real estate producers in the Intown Atlanta market and was named #1 Individual Agent for 2010 and 2011 at Keller Williams Realty Atlanta Midtown. “We are thrilled to be a part of a merger that brings together three of Atlanta’s most searched real estate web engines to provide buyers the best Intown home search available," said J.D. Kellum, lead producing agent with J.D. Kellum + Associates. “We see great things in our future. 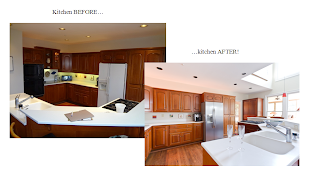 This relocation was carefully planned and the sites are in live production, so needless to say we are ready to hit the ground running for our clients!" The growing team of J.D. Kellum + Associates will have access to award-winning coaching and training through MAPS Coaching and Keller Williams University, as well as the company’s proprietary lead-to-close business solution, “eEdge” – which was recently named the Most Innovative Web Service of the Year by Inman News. By focusing on training and technology for its team members, J.D. Kellum + Associates will continue to chart its growth in the midst of a recovering Atlanta housing market. J.D. Kellum + Associates is licensed with Keller Williams Realty Peachtree Road. Keller Williams Realty Inc. is the second-largest real estate franchise operation in the United States, with 700 offices and more than 80,000 associates in the United States and Canada. The company has grown exponentially since the opening of the first Keller Williams Realty office in 1983, and continues to cultivate its agent-centric culture that emphasizes access to leading-edge education and promotes an economic model that rewards associates as stakeholders. The company also provides specialized agents in luxury homes and commercial real estate properties. For more information, or to search for homes for sale visit us online at (www.kw.com). For more information on J.D. Kellum + Associates, visit (http://www.jdkellum.com). By now, every homeowner in America has probably either glued themselves to an all-day HGTV marathon -- or at the very minimum, watched several episodes of (sic) "Design This Mess" or "Get My Home Ready For Sale Because I Can't Do It By Myself." 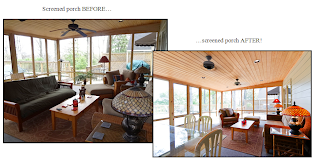 Having been the second realtor brought in on many home sale opportunities to sell the unsellable, I have walked in on every permutation of lack luster home positioning imaginable. In addition to incorrect pricing by the agent, this invariably contributed to these homes sitting stale on the market for weeks or months on end. If you follow my social media, you know that I am a HUGE fan of professional staging. In fact, I will not spend the money on professional photography or fancy agent luncheons until I know for certain the home has passed muster with my staging team. 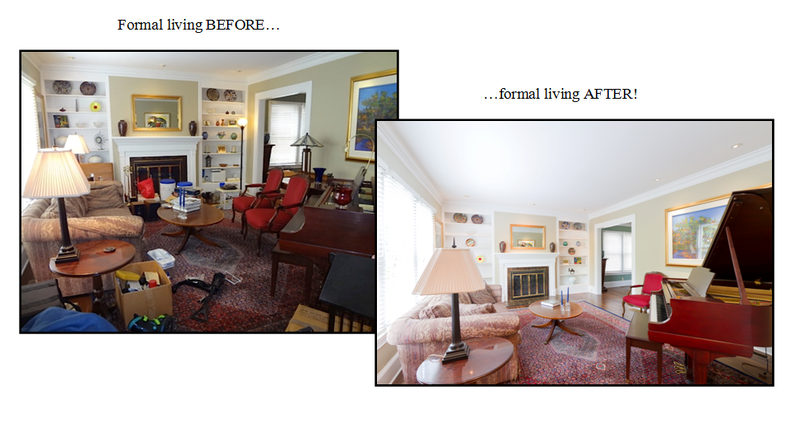 Even though I am probably more proficient than most realtors at knowing what looks good and what does not from a design perspective, the trained eye of a professional stager (like Jeanne Westmoreland of Classic Staging) lends a dimension of discovery that I've found to be of great value. These folks can help the homeowner rise above their predilection over what they chose for their home initially to find the aesthetic that will appeal to the broadest spectrum of buyer possible. Now... in the homeowner's defense, they were clearly packing for the listing period. Jeanne convinced me once to use this color "Black Bean" on dated white bathroom cabinets. I love it!!! And combine with St. Cecilia granite on counters to create an updated and widely appealing final product. Clearly this is the most dramatic shot. 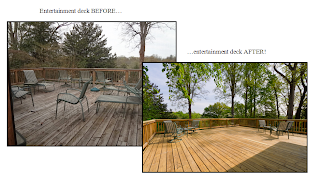 I was at a BBQ once when I asked what they had done to their deck. Pressure washing! 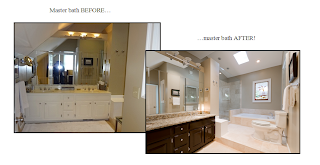 Charlie Moss is my general contractor and does a fantastic job with all pre-listing renovation aspects. Make that outdoor space more inviting -- it's an extension of the home, not just a porch. Folks... there are definitely NOT enough homes for buyers to look at in Virginia Highland. Did I just say that? Why yes -- I did. And as much as it surprised me, my buyers have found that they quickly ran out of suitable inventory to look at between $400,000 - $800,000. The market has done such a great job absorbing (ie. selling off) existing inventory that we are now at near normal levels. That makes sellers happy, but buyers are accustomed to having tons to look at before making a decision. If you are even remotely considering moving up (or moving on), please give me a call today! I can promise you a handful of prospective buyers to see your home before it is even listed. 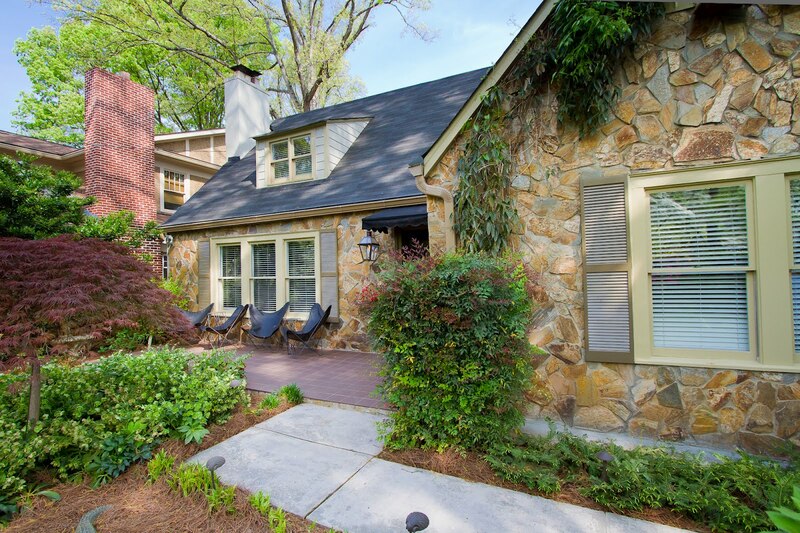 For a complete look at all homes for sale in Virginia Highland. Another one DOESN'T bite the dust!! Working diligently through the various hurdles of approval process, J.D. Kellum + Associates has been successful in stopping yet another senseless foreclosure in Atlanta's challenged condominium market. The sale of the Metropolis condo came after Kellum's team followed the FHA (Federal Housing Authority) "Pre-Foreclosure Sale" program guidelines. Within this structure, eligible homeowners are able to obtain approval to participate in a short sale prior to actually listing the property. This pre-approval allows the process to be streamlined and much better suited to today's home buyers, who have grown weary of long and uncertain short sale approvals. The seller, a renown international photographer, desired to relocate his business to Miami out of need to better accommodate his demanding clientele. Since the waiting list for gaining leasing status was more than a year, the seller determined that short sale was the only alternative to selling the property without allowing it to go to foreclosure. In need of a real estate professional with significant experience in helping demonstrate "hardship" for the purpose of short sale, he selected J.D. Kellum + Associates -- a team with proven results in working with lenders and homeowners to find suitable alternatives for distressed properties. 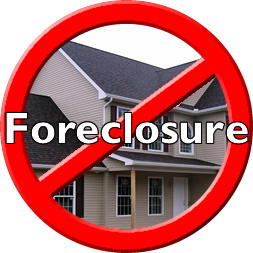 To learn more about pre-approved short sales in Atlanta or to inquire about credit impact of foreclosure, go to www. TeamShortSales.com or call today at (404) 604-3148. This will be an aggressively priced PRE-APPROVED SHORT SALE... and it will not last! Two bedroom condo in Spire building on Peachtree with granite counters, stainless appliances -- and plenty of living space. The best part? Great views! Call me today to schedule a preview at (404) 307-7334. Or click here to see all condos for sale in Midtown Atlanta. 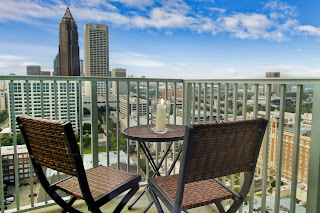 Are you looking for a home or condo in Metro Atlanta? CLICK HERE to Find Atlanta Homes NOW!! !